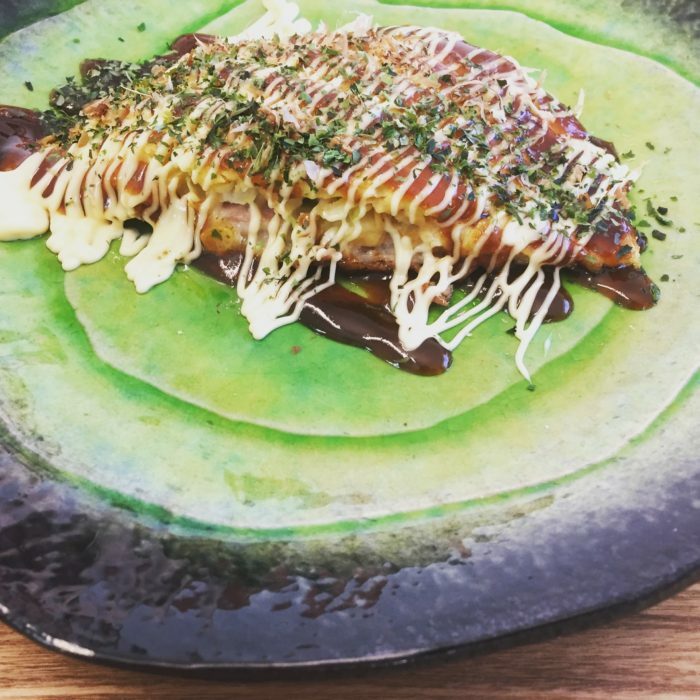 Have you ever had Okonomiyaki ? Okonomiyaki is the Japanese style savory pancake. We usually put cabbage, spring onion, egg, tempura batter, shrimp and bacon etc. And this stainless spatula called “Okoshi-gane” is the MUST item to enjoy Okonomiyaki. 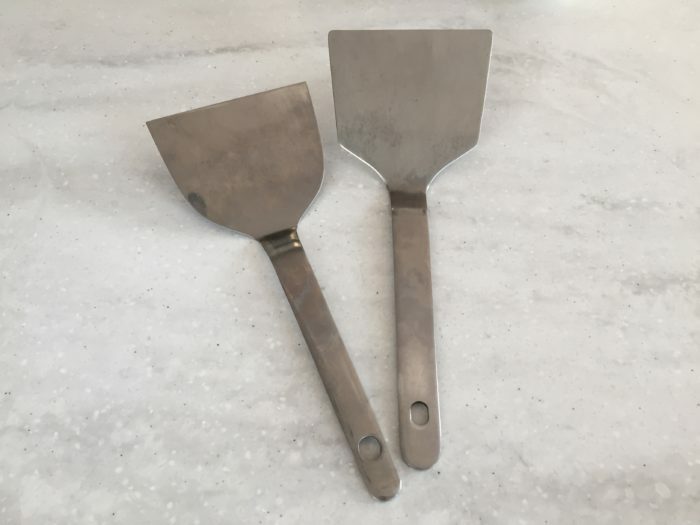 What is interesting about this tool is that this can be both knife and spoon. So, you can cut Okonomiyaki into bite-size pieces and scoop it. Would you like to try using it? Come and join our Okonomiyaki & Gyoza class ! Do you know this tool? What do you guess? I am sure some of you saw this tool in the kitchen. 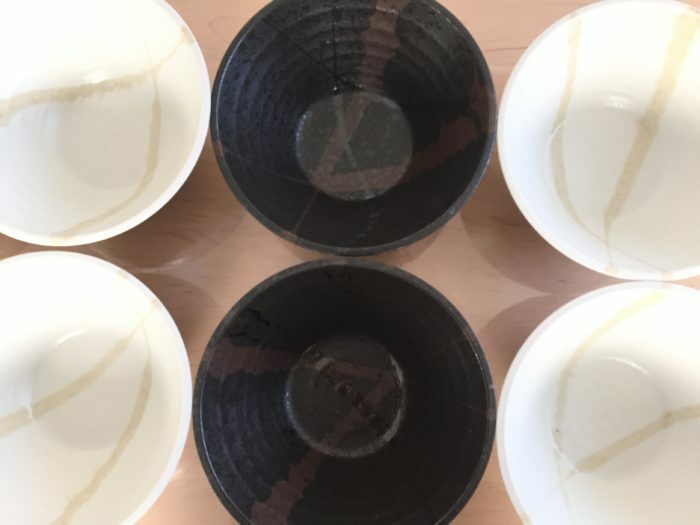 New Ramen bowls have added in my cooking class! Those are one of my favorite Japanese ceramics called “Mino-yaki”. New items are added for the home-style Ramen & Gyoza course! 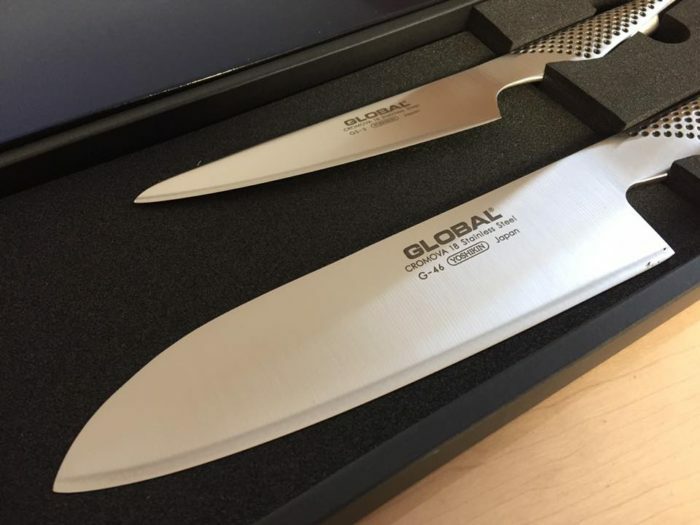 This tools is usually for restaurants but I use in my cooking class. So, I don’t shake the noodles over the floor but over the pot! It’s such a handy tool so I use this strainer to boil vegetables. 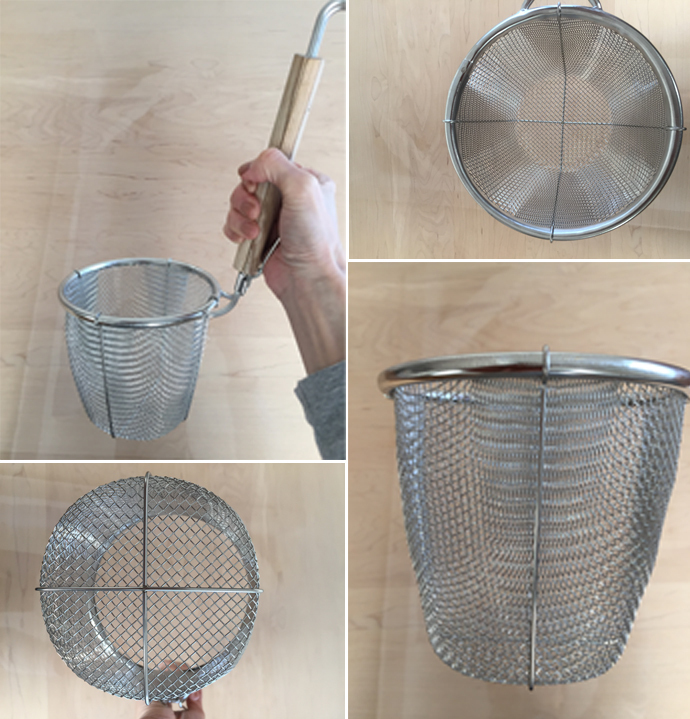 To cook home meals (especially small portion for my son), this strainer is good to go! 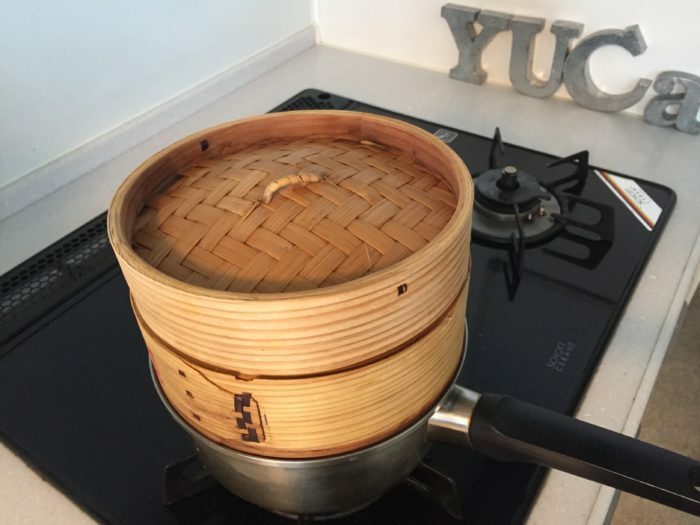 I got the new machine to make homemade noodles at home!! So, I made the Ramen from the scratch! 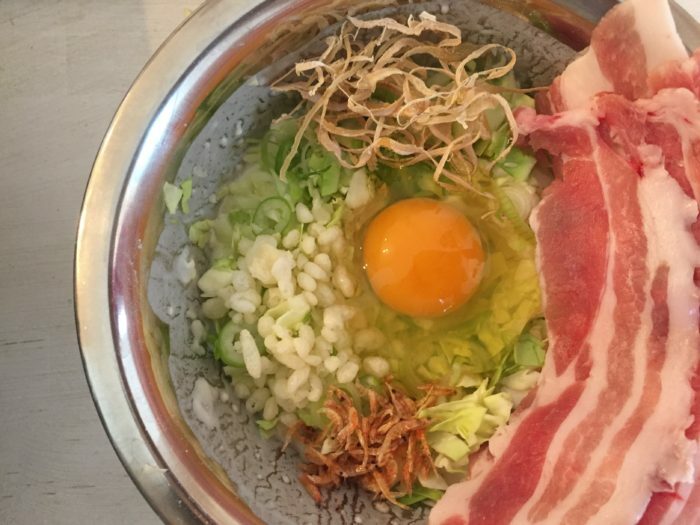  The process to make the ramen was so easy and simple! Here we go!! What do you guess this is? 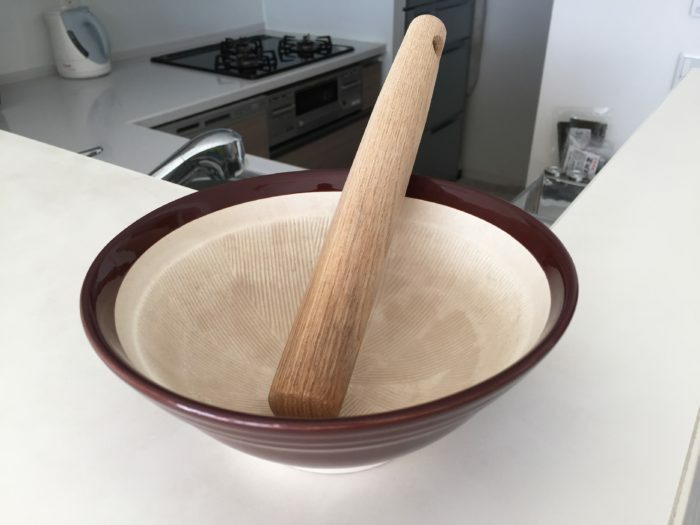 This is one of my favorite Japanese kitchen tool! Yes, as is written in a title, it’s Miso muddler! 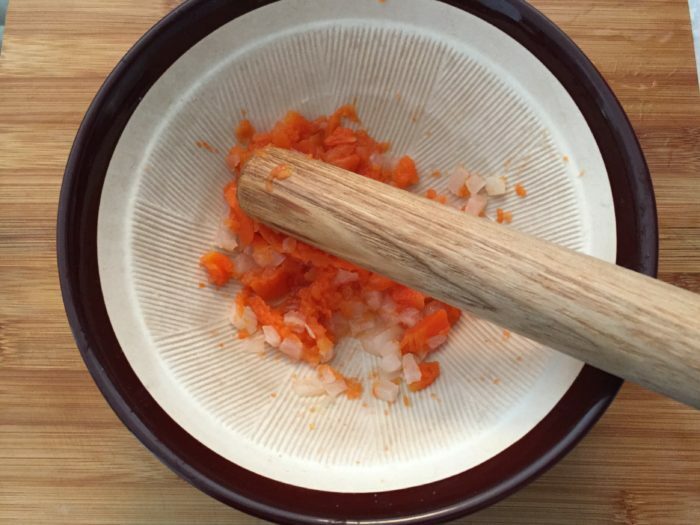 I use this tool every time in my class, especially when I teach how to make miso soup. 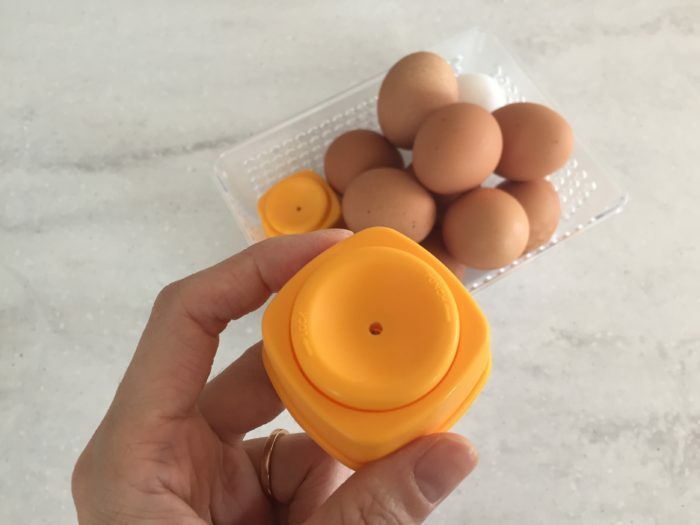 Since this is the new kitchen tool for Japanese cooking, I like to see people’s reaction! 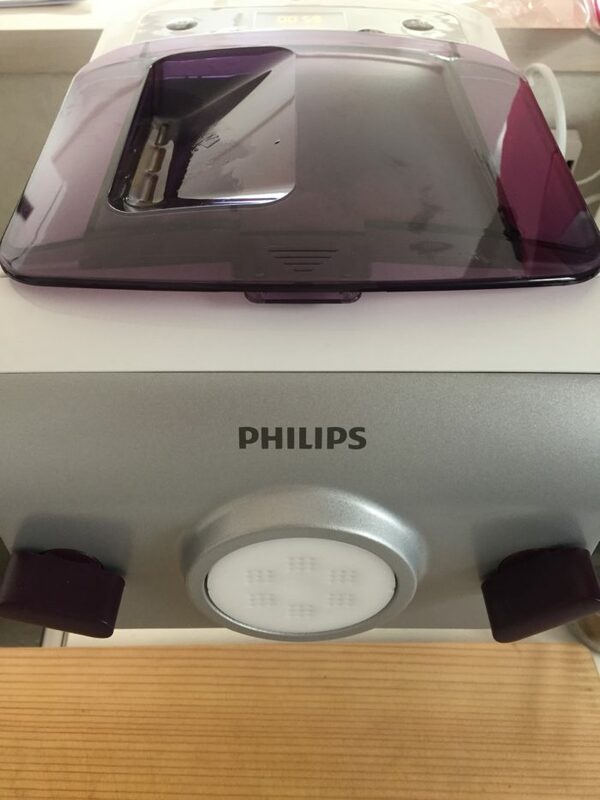 Almost guests wonder how to use it, but they are always amazed! 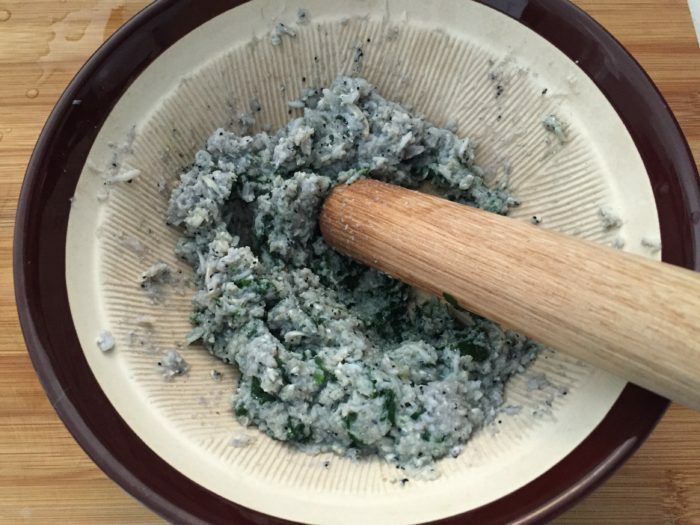 This is called “Miso muddler” but you can use this for peanut butter, jelly and other pastes. 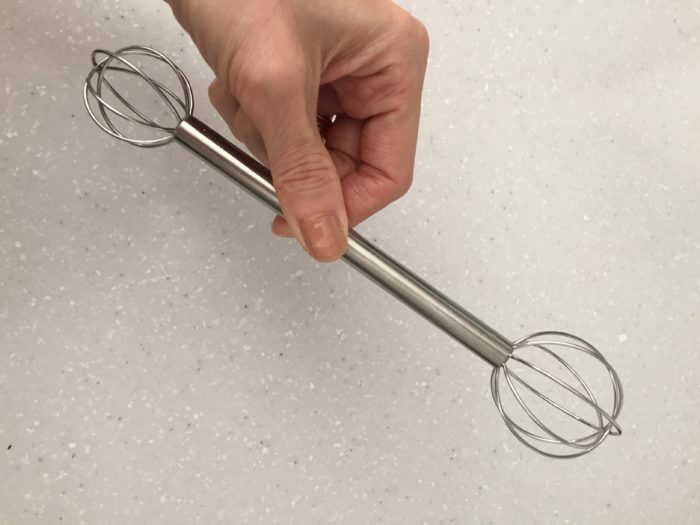 You can also use as for small whisk. How about you? How would you like to use this? This time, I’ll introduce “Seiro”. 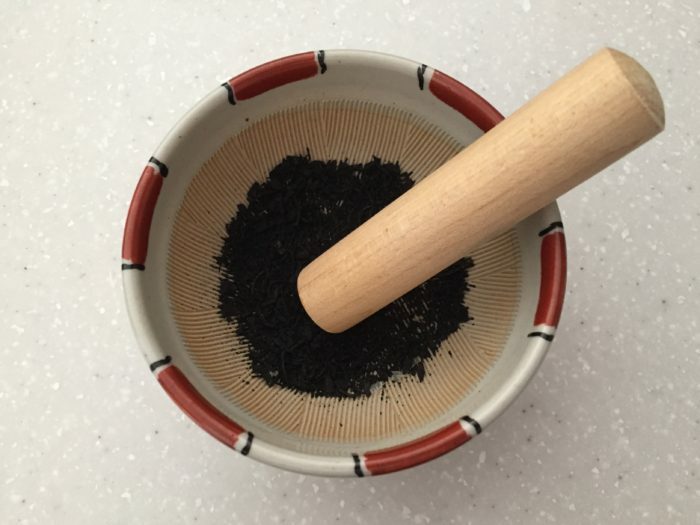 “Seiro” is one of the “Mushiki” (“Mushi” means to steam, “ki” means “utensil”). 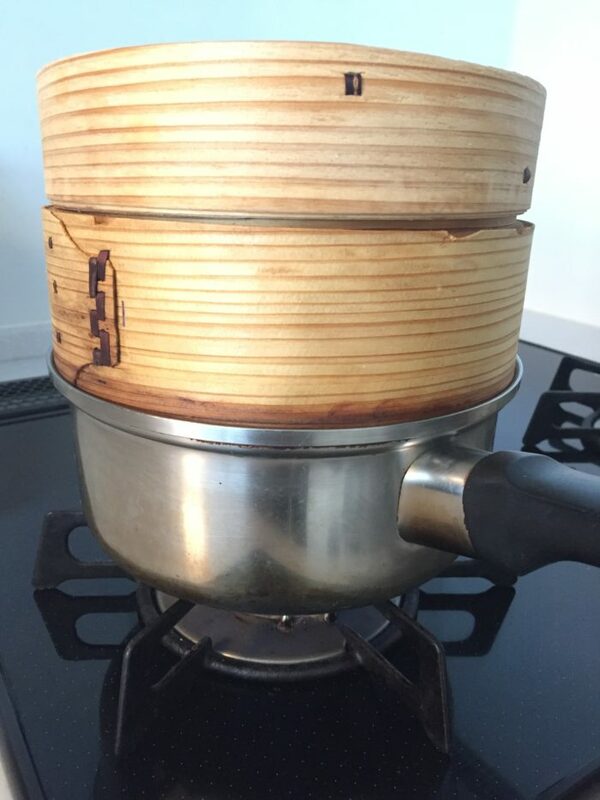 Seiro is the utensil to steam food and is usually made of bamboo. I like steamed dish because it is good for digestion. 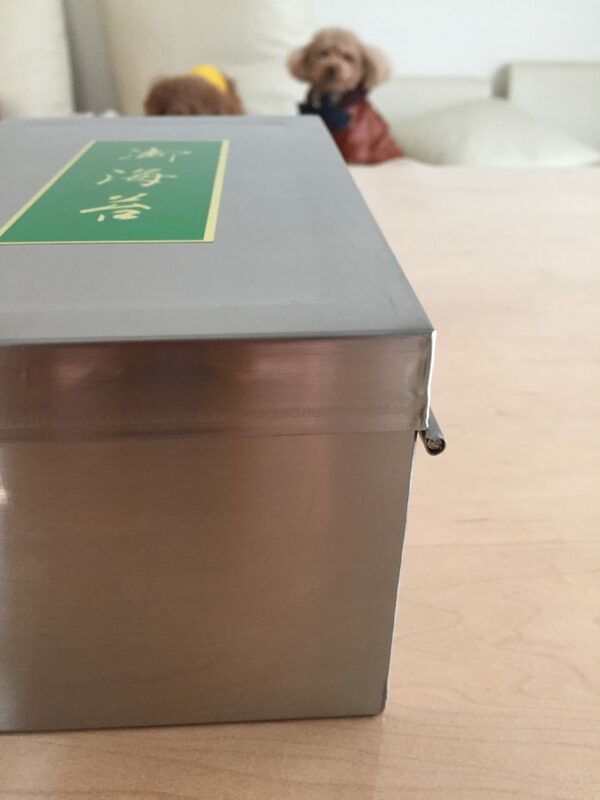 And steaming cleanses the raw smell, it can cook in a short period of time and it moderates astringency. What is more, I feel more delicious! So, I steam many food in my daily life. What is more! When displaying on the table, it becomes special atmosphere quickly! Nowadays, I even use mushi-ki to make Japanese style babyfood for my son! I love this tool!! 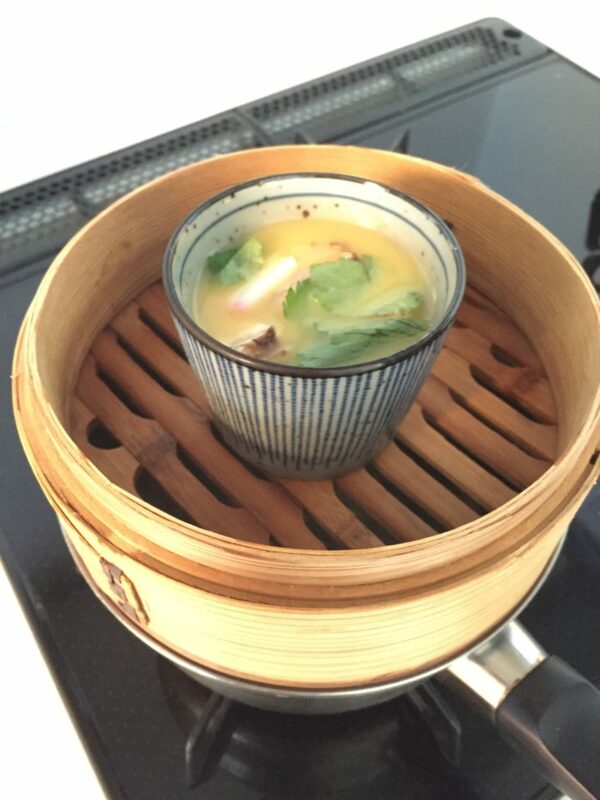 One of my favorite steamed food is “Chawan-mushi”! It has egg, fish cake, mitsuba leaves, mushrooms, shrimp and gingko nuts! Yummy!! If you are interested in other types of Seiro, please click the photo below!